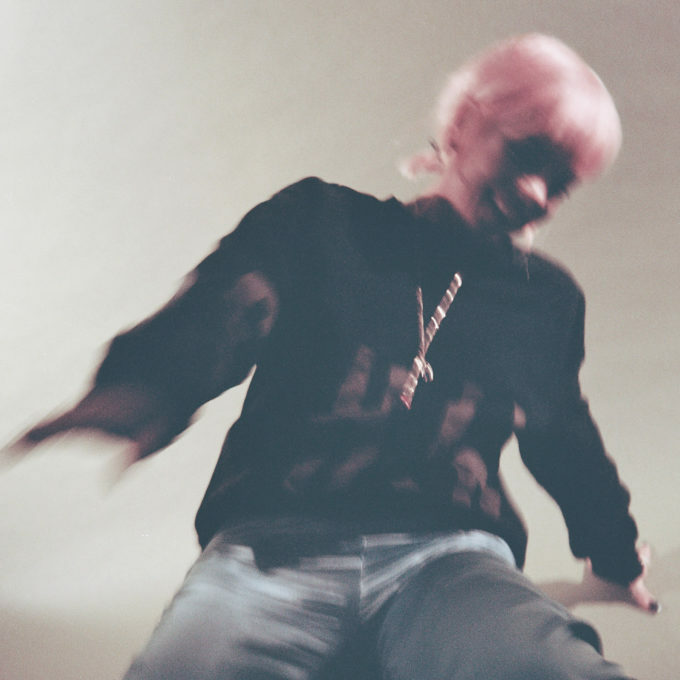 No stranger to leaving us hanging for new material, Lily Allen will drop her fourth album ‘No Shame’ in early June. Those with long pop memories may recall Lily bursting onto the scene back in 2006 with her smash hit ‘Smile’. Further top 20 success here in Australia came in the ensuing years with hit singles ‘The Fear’, ‘Not Fair’, ’22’, ‘Hard Out Here’ and ‘Air Balloon’. Her recent tracks ‘Trigger Bang’ and ‘Higher’, however, have been met with less enthusiasm. Undeterred, however, Lily is marching on with the album project. Album four comprises 14 new Lily recordings, including the aforementioned two songs, along with new grat track ‘Higher’. It’s been described by her label Warner Music as her “most insightful and fully formed record to date”. You’ll discover ‘No Shame’ (tracklist below) at your favourite retailer from Friday June 08.